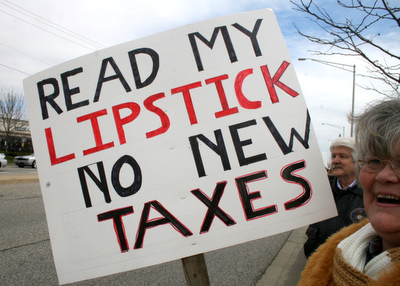 If you are like most Americans, paying taxes is one of your pet peeves. The deadline to file your federal taxes is coming up, and this year Americans will spend more than 7 billion hours preparing their taxes. When the federal income tax was originally introduced a little more than 100 years ago, most Americans were taxed at a rate of only 1 percent. But once they get their feet in the door, the social planners always want more. Since that time, tax rates have gone much higher and the tax code has exploded in size. Why do we have to have the most convoluted tax system in the history of the planet?